Looking for the perfect location plus seclusion? Look no further!! Nestled amongst the trees, this beautiful home is a must see! Within the past few years, this property has been updated! The exterior features vinyl siding & gorgeous stonework (2016),newer roof (2015), and both HVAC units have been replaced. The interior of the home has been upgraded with granite counter-tops, fresh paint, new light fixtures, & more! Upstairs you will find a bonus room, office space, bedroom, and full bath! Beautiful Historic 100+ year home located on a nice corner lot in the heart of Scottsville! This 5 bedroom 5 bath home was once used as the Jacksonian Bed & Breakfast. It can still be used as an operating B&B. This home features 6 fireplaces (3 of them with gas logs), large living room, large dining room, a study/library, an upstairs sitting room and much more! There is an additional property available to purchase that was used as the Carriage House. It is a two-story 3 bedroom 1.5 bath property. Sitting on approx 2 acres of land, this 3 bedroom 2 bath home has what you are looking for! 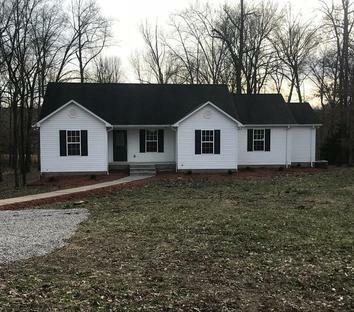 The property features a beautiful, quiet, country view, hardwood floors flow throughout the entire home, a new HVAC unit was installed in 2017, metal roof was put on about 6 years ago, and the owner's added additional insulation! Call today! don't miss this opportunity! 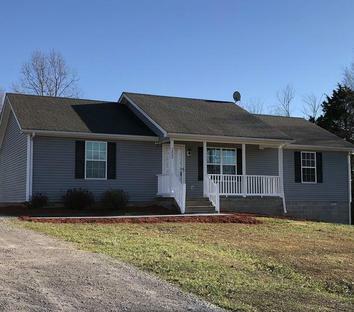 This newly remolded home is located between Scottsville and Glasgow! The property features approx 1350 sq ft, 4 bedrooms, 2 bathrooms, dining area, nice size living room, large yard, and more! There is an adjacent 0.917 acres with a garage/building available to purchase as well. Schedule your showing today! This newly remolded 3 bedroom 2 bath home is everything your looking for! Fresh paint and updated flooring makes this home a must see! It features a full partially finished basement with a one car garage! Call today to schedule your showing! Newly remodeled 3 bedroom 1 Bath home! 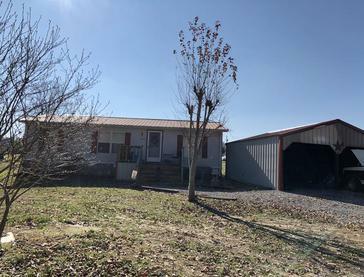 This property has 1.20 acres and includes a nice size barn! 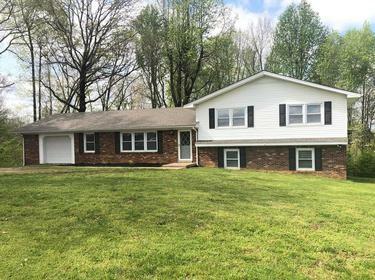 This newly remolded home is located between Scottsville and Bowling Green! Just minutes from Boyce Store! 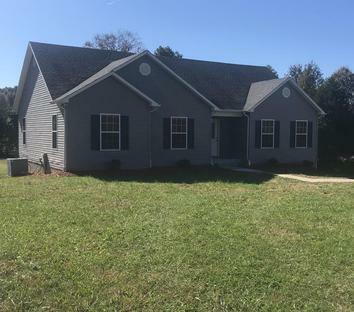 The property features approx 1405 sq ft (upstairs), 3 bedrooms, 2 bathrooms, tray ceilings, nice size living room, partially finished basement, one car garage, large yard, and more! Schedule your showing today!